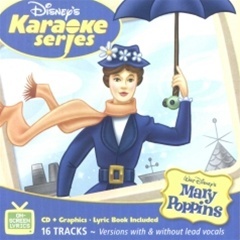 Sing 8 songs from Walt Disney's classic "Mary Poppins"! Fun for solos and duets! Includes guide vocals, instrumental-only tracks, and lyric book.